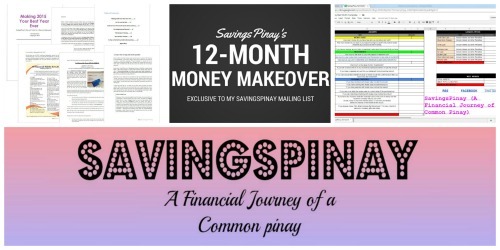 If you are part of the SavingsPinay Mailing List then you know that I've already sent the February, March, April and May Money Makeover articles in PDF. My sincerest apologies that it took me long before I sent them out. It's all my fault. I hope you'll download, read and/or print out each PDF SavingsPinay Money Makeover article for I created each with utmost love. The June Money Makeover will be sent out on June 1, Wednesday. If you are curious about the SavingsPinay Mailing List you can click THIS LINK. Are you already part of the SavingsPinay Community in Facebook? It is a community where you can share your ideas, inquire your money issues. 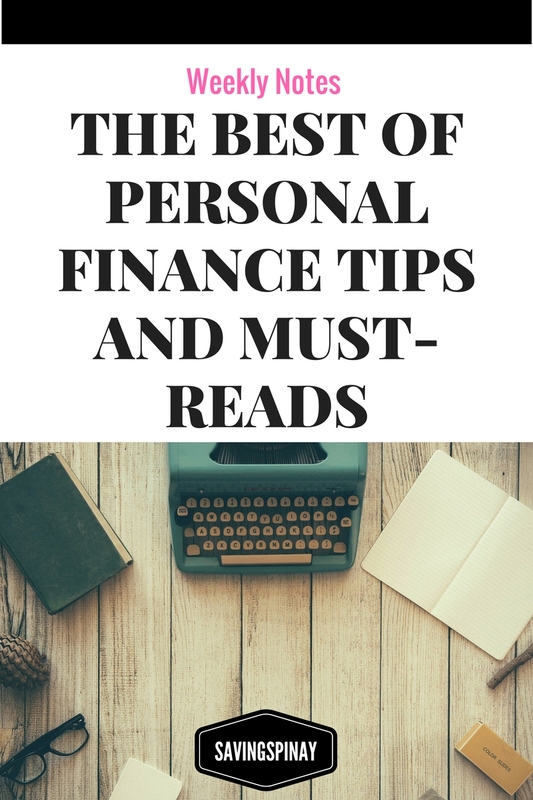 and/or network with other financial bloggers. The Facebook Group is staying as active as possible with engaging posts, shoutouts, freebies and more.